Friends and donors of the National Writers Series are important to us! They support our efforts to bring the country’s finest storytellers to the City Opera House stage and area classrooms. An NWS Friend learns about upcoming authors before the general public and get a week’s jump on buying tickets. A single membership costs $50 and a family membership cost $100. 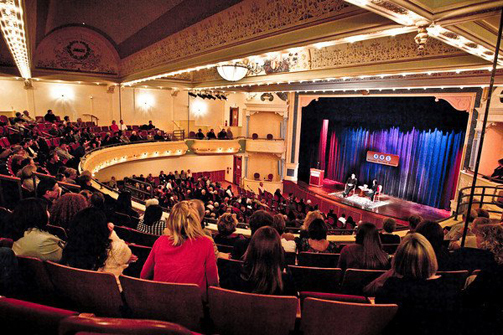 To become a Friend, please call the Traverse City Opera House Box Office at 231-941-8082.